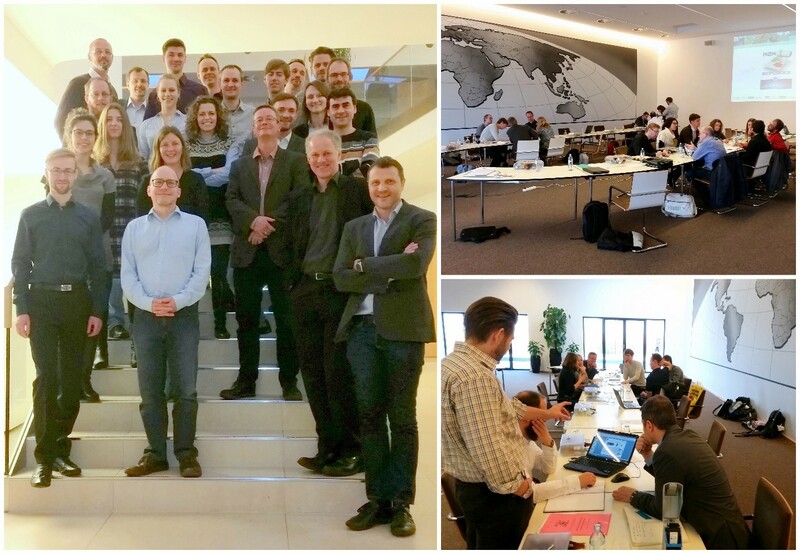 The R2R Biofluidics consortium met at the premises of Greiner Bio-One Diagnostics GmbH (GBO), Oberwaltersdorf, Austria. Project coordinator Dr. Stefan Köstler from JOANNEUM RESEARCH MATERIALS – Institute for surface technologies and photonics welcomed all attendees followed by presentations of each partner, highlighting the progress made since the last meeting. On the second meeting day, the project partners focused on work package discussions in order to define next activities and action points for the upcoming months. Thank you to the team of GBO for hosting the perfectly organised meeting!